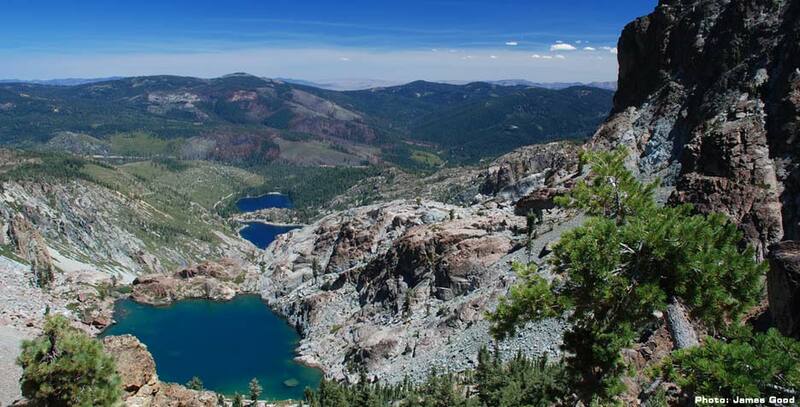 The Sierra Buttes/Lakes Basin is one of the most compelling visual features of the Sierra Nevada. The craggy, snow-covered Buttes form a dramatic alpine backdrop to the Basin's high elevation lakes. This is how the Tahoe region looked before it was filled with vacation homes and tourist towns. Yet few realize that there are still some 55 private properties, totaling almost 3,000 acres in the Basin. The potential development of some of these private lands threatens this spectacular area. It is not too late — with your help. 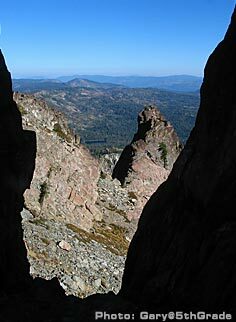 Please help the Sierra County Land Trust preserve the Sierra Buttes/Lakes Basin as a legacy for our children.